From server support and hosted telco packages to seamless rollouts of the latest desktops, laptops and tablets, we’ll give your business everything it needs to succeed and more. Give your staff the edge they need. 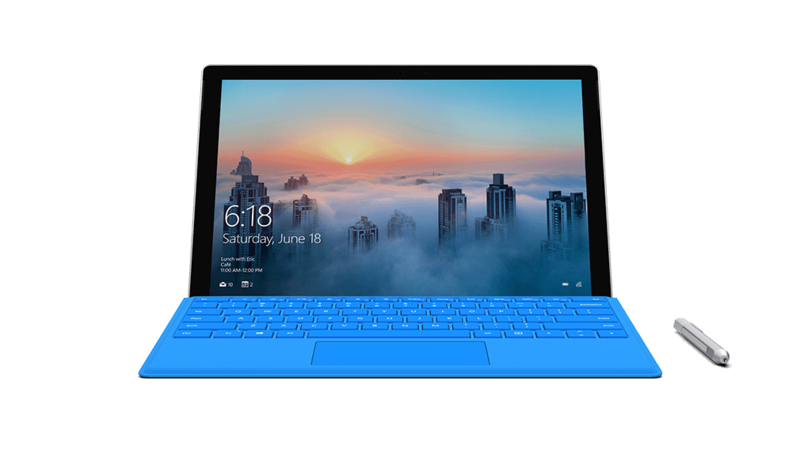 Whether they’re working at home or in the office, tools like Microsoft’s new Surface Pro will ensure your business always stays one step ahead. Not only do we provide the very latest technology and integrate into your business seamlessly, we also monitor it and make sure it’s up to date at all times. You’ll never have to worry about patching your hardware and any issues you encounter will be resolved quickly and simply. With Eurotech, you and your team can work safe in the knowledge that you’ve got the full backing and support of a dedicated IT department. "Eurotech have met and exceeded our expectations. The whole project was hassle-free." No matter how large or small your business is, we’ll find a solution that works for you. From small-scale rollouts of laptops to business-wide server systems, we provide everything you need and ensure your technology stays up to date, secure and operational. Eurotech Services have been in the industry over 3 decades. In that time we’ve managed hardware rollouts for both large and small businesses, and every single setup is handled with the utmost care and attention to detail. We understand the importance of putting our clients first, which is why we go the extra mile to ensure our focus stays with you. If you encounter any issues with your hardware at any point, our support engineers will be on hand to step in and resolve the problem.